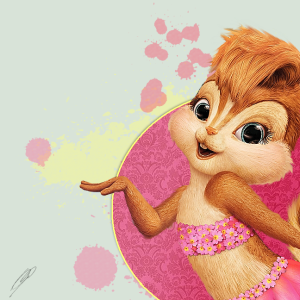 Brittany in Bikini. . Wallpaper and background images in the The Chipettes club. Love the face! Were did you get this? I agree, abcdefghijklm90! Jeanette is much more cuter than Brittney. No offense, Brittney lovers... Peace! Thank you to all who have said me but-but my sister is cute too!